Three Decades ago, Shelly and Alan Matheny dreamed of doing exactly what they're doing now—owning and operating a thriving business that creates some of the country's finest luxury pools. 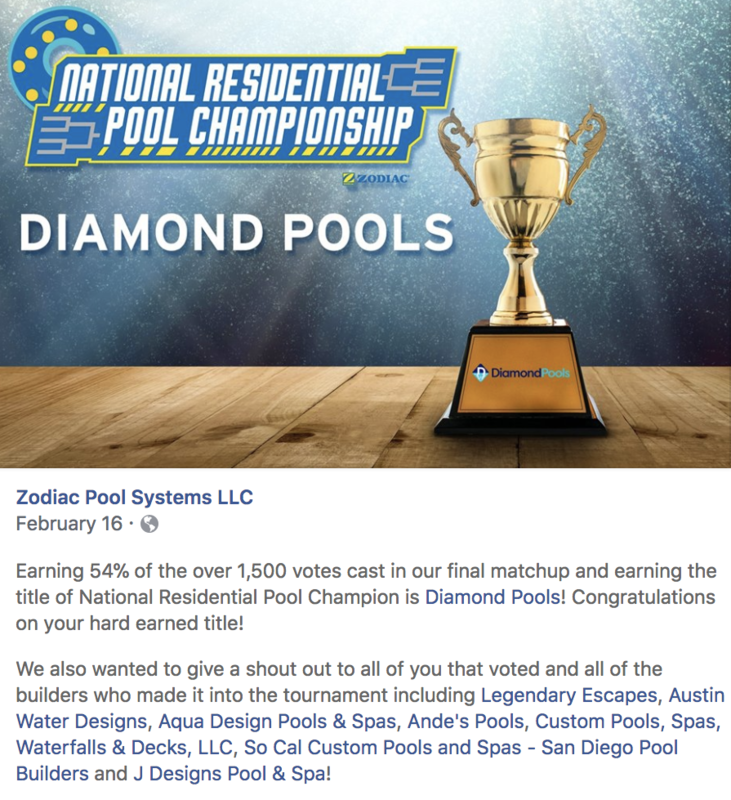 Their company was, until last year, a branch of Louisiana-based Morehead Pools, a respected family business that creates poolscapes throughout the region. 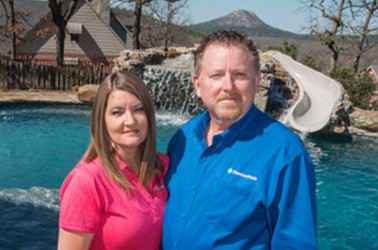 Now the sole owners of Moorehead's Little Rock branch, the Mathenys have rebranded the new company as Diamond Pools, fulfilling a long-time vision of captaining their own top-of-the-line swimming pool enterprise, offering a full range of design, construction, and maintenance services. As APSP members and veterans of the business, our ownership team are masters of delighting homeowners with a well-designed and high-quality product. But no matter how many pools we install with advanced features and eye-catching finishes, the simple joy reflected in the smiles of each client is what drives them to focus on the simple things too. Our favorite thing is to see the families having a good time in the backyard environment we've created for them. We simply love to see the kids having a good time at their backyard oasis.